The Kenneth L. Hale Award, established in 2002, recognizes scholars who have done outstanding work on the documentation of a particular language or family of languages that is endangered or no longer spoken. 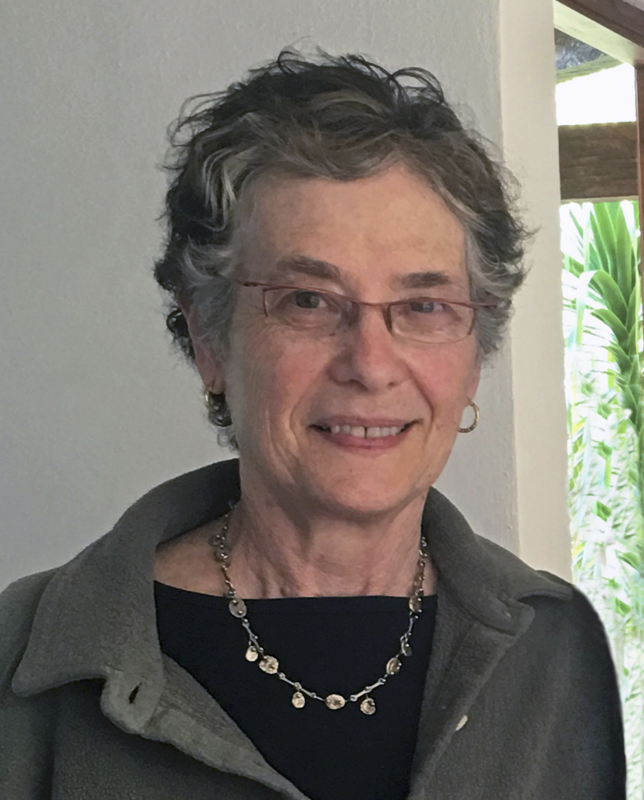 In her work on Mayan languages, which spans more than forty years, Judith Aissen has made outstanding contributions in language documentation, linguistic theory, and the mentoring of Indigenous linguists. Aissen’s published works are models of theoretically informed linguistic description; viewed another way, they are models of empirically-based theoretical work. Aissen has been a stalwart, dedicated mentor of Indigenous linguists in Mexico and Guatemala, teaching seminars and workshops. In short, Aissen has earned this award for her energetic documentation of Tzotzil and other Mayan languages, her success at bringing these languages to bear on linguistic theory, and her commitment to the nurturing of Indigenous linguists. 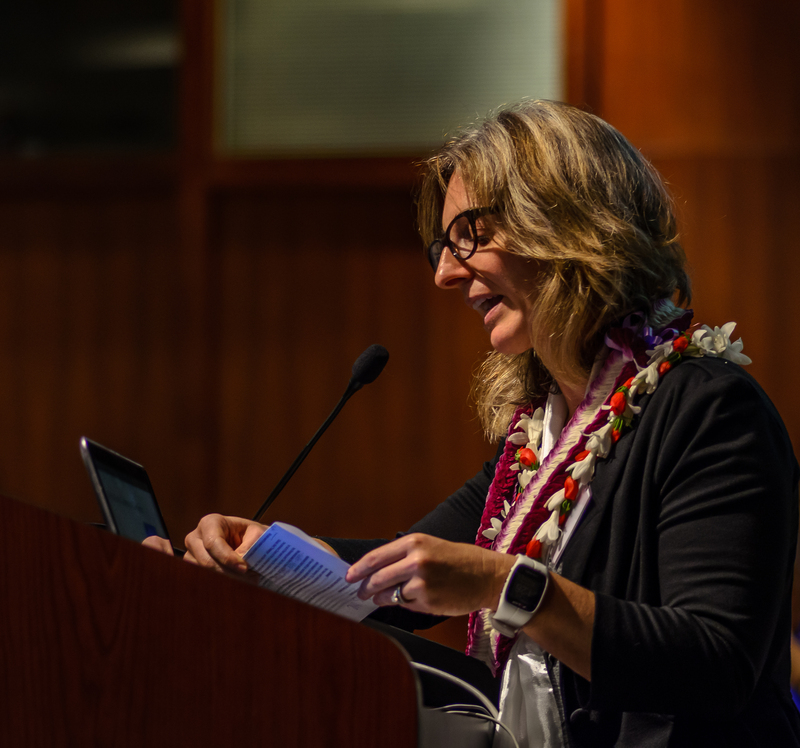 First presented in 1997, the Linguistics, Language, and the Public Award honors an individual or group for work that effectively increases public awareness and understanding of linguistics and language. Anne Charity Hudley has devoted her career to three goals – providing support and guidance for minority undergraduates, leading the way in effective teaching of linguistics, and teaching K-12 teachers how to provide guidance to minority students while giving them the language skills they need. The first two of these are laudable goals, perhaps worthy of an award from the LSA; but it is the third that is the basis of this nomination and is represented by her publications, including Understanding English Language Variation in U.S. Schools, We Do Language: English Language Variation in the Secondary English Classroom, as well as articles written for a wider audience. Through these publications, Charity Hudley has positively influenced the classroom experience of users of nonstandard varieties of English. Through her dedication to the recruitment, guidance, and mentoring of minority students, she has made a lasting difference not only in these scholars’ careers but to the field as a whole. Congratulations! More information about all LSA awards can be found here.